Heath is a nature name and a Hollywood leading man. Thanks to Bek for suggesting our Baby Name of the Day. This is a nature name, and a word name, too. It evolved from the Old English hæð, which has a meaning closer to wasteland, but a heath is actually quite pretty. You can find them in England and California, Chile and Australia. Unless you’re a resident of Antarctica, you’ve probably seen one. It started out as a surname for people who lived such a habitat, and slowly migrated to first name status. This name might’ve remained firmly in the last spot, save for the television Western Big Valley. While we often think of surf boards and peace signs, the 1960s were also good to Stetsons and cowboy boots, at least on television. Big Valley featured a young Lee Majors playing Heath Barkley, the illegitimate half-brother hungry for acceptance. Barbara Stanwyk was iron-willed widow Victoria, mother to Jarrod, Nick, and Audra (a young Linda Evans!) Despite his illegitimate status, the half-brother eventually became one of the Barkley clan. Big Valley debuted on ABC in 1965. 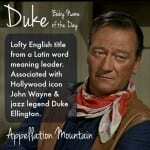 By 1966, the character’s name was the 359th most popular choice for newborn baby boys. In 1974 – five years after Big Valley left the air – the name peaked at #181. A handful of pre-Valley bearers of the name includes Heath MacQuarrie, the Canadian politician and writer. He named his eldest daughter Heather. By the 1970s, Heather was a Top Ten name. Despite the shared spelling, it refers to a small, flowering shrub. Still, they may have influenced each other. The girls’ name was rising rapidly when Big Valley debuted. LS Heath bought a confectionary in Robinson, Illinois. He gave it to his sons, Bayard and Everett, to run. The family businesses also included a dairy. By 1928, they were offering milk chocolate covered English toffee, and for a time it was marketed as a health food and delivered along with the milk. It was included in soldiers’ ration kits during World War II, and grew in popularity after the war. The candy has been made by Hershey since the mid-1990s. The name peaked in the mid-1970s, and entered a steady decline. Then came Australian actor Heath Ledger. His popularity gave the name a tiny boost. Following Ledger’s tragic death and his posthumous Academy Award for The Dark Knight, the name climbed again. However, it wasn’t enough to return the name to the top of the charts. The name hasn’t cracked the US Top 500 since 1990. In 2015, the name gained nearly 100 places, to reach #832. It might be the beginning of a real comeback. After all, it’s a nature name like River, a surname name like Hunter, and a cowboy name like Wyatt. It’s also a short name in an age when parents are embracing single-syllable choices. Lastly, Heath could be boosted by our affection for the ‘th’ sound of fellow rising names Theodore and Thaddeus. For now, it’s a great stands-out, fits-in choice – traditionalish, but with a modern feel, too. What do you think of Heath? Do you think this name is ready for a comeback? 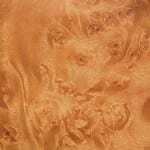 This post was originally published on May 5, 2009. It was substantially revised and re-posted on June 15, 2016. I know a little Heath his name probably was inspired by Heath Braxton on Australian soap opera Home and Away like most Australian Heath’s (it’s probably around the high 100s here). I do quite like it but worry it’s too home and away over here. We were trying for baby # 3, but miscarried. So we will try again. Heath was our top boy name. We too must love one syllable boy names since we already have a Blake and Grant. Some other people commented that they love how Heath is a nature name. One person even called it mossy like. Well, our last name is Moss. Would the name Heath Moss be over the top? Ah – Heath is one of few 1-syllable boys names I rather like. He’s strong and masculine, yet sounds very kind, with the breathy ‘th’ at the end. Heath Ledger & Heathcliff from Wuthering Heights (my favourite!) are equally my first thought when I hear the name, neither of which are bad references, despite the tragedy behind them. I’d be absolutely charmed to meet a little Heath! But it is too bad that we couldn’t use him, because Heath rocks! And Wrenn, I suspect that Heath Ledger might boost the name. Maybe. Lola, I think my reaction to Heather might also have something to do with how very, very popular the name was – it always makes me think of the Winona Ryder/Christian Slater movie – the original Mean Girls! Yeah, I’ve never watched those old Westerns, so I’ve got no reference… but it doesn’t bother me that others do. I was mostly nervous the young death of Heath Ledger would make using the name now seem a little too celeb, but it seems that a lot of the fervor died down after awards season. I adore Heath. One of our top contenders this go-around. I can’t even articulate what it is that I love so much, except to say that I love the mossy, breezy, handsome feel of the name. It just feels comfortable, if that makes sense. Heath is very attractive, and unmistakeably masculine. I have known several people who seem to favor 1-syllable names, and Heath would make an outstanding choice. I have one girlfriend w/ sons named Brock and Dean, and another w/ (daughter) Reese and (son) Cale. I did! Oh my goodness, you’re right. *Blushes. * Thanks for mentioning my oversight! Was he really named after the character? That’s interesting. I think I’ve read that both he and his sister (who is Kate), were named for the characters… Interesting, no? 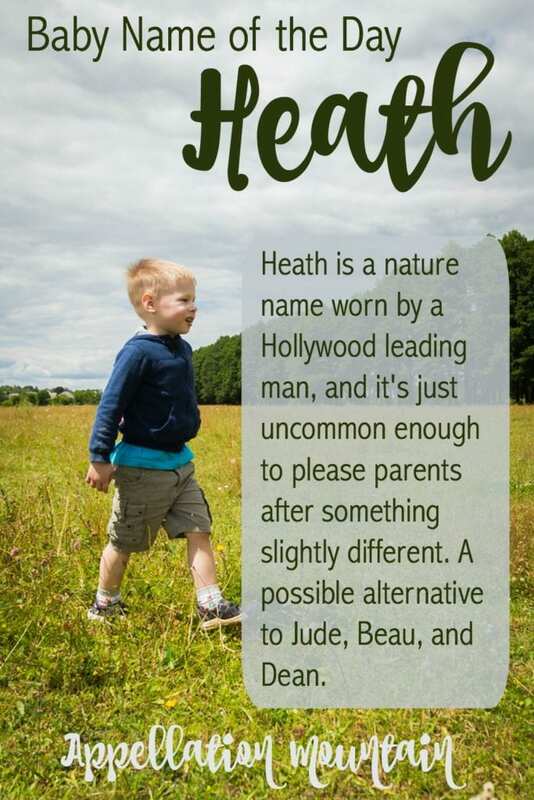 Heath’s one of three or four nature names for boys I really like (Jasper, Garnet, Reed & Heath). Heath Ledger didn’t hurt the name any for me amd while I’m old enough to remember “Big Valley”, I was young enough to not really pay attention to it very much. I like Heath! Strong and masculine sounding without being overdone. Hopefully the association with Heath Ledger will not end the use of this one.